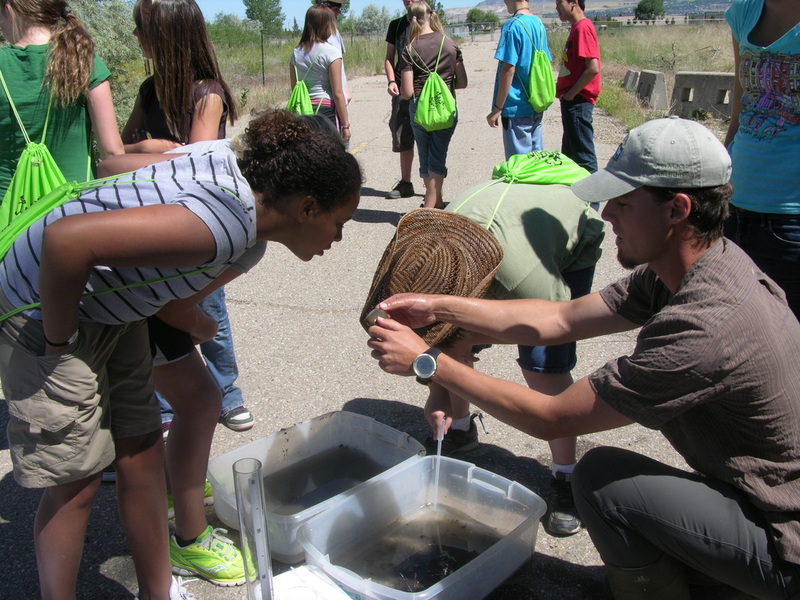 An effective outreach program is essential for the effective control of the voluntary and incentive-based nonpoint source pollution program. 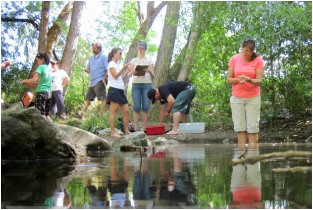 This information and education (I&E) program is funded by the state and overseen by the State Water Quality Taskforce I&E Sub-committee. 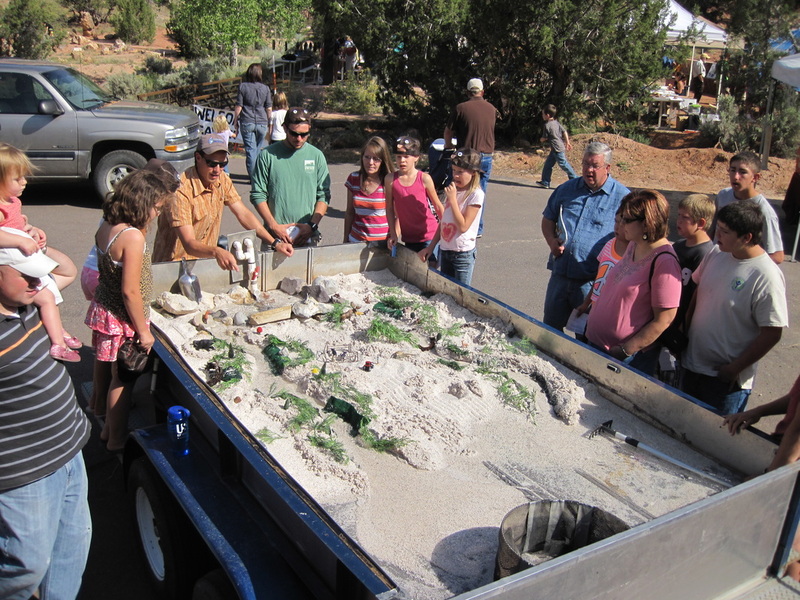 I&E includes field days and tours, public meetings, training and workshops, citizen science programs, posters and brochures. 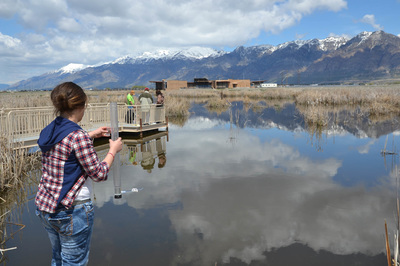 Assure that all Utah citizens understand the importance of protecting Utah's waterbodies and the connections between land use and the impacts their actions can have on the quality of Utah's waters. 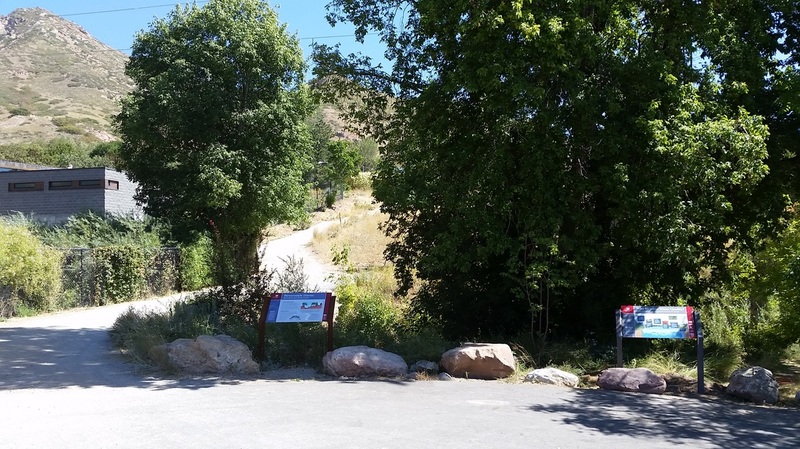 To educate and inform Utah citizens of their role in reducing NPS pollution. 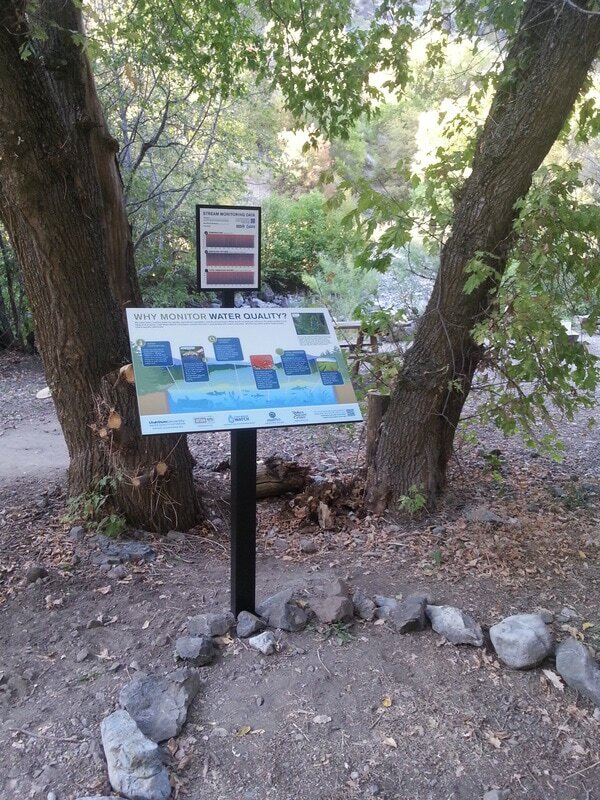 To inform Utah citizens of NPS program accomplishments. 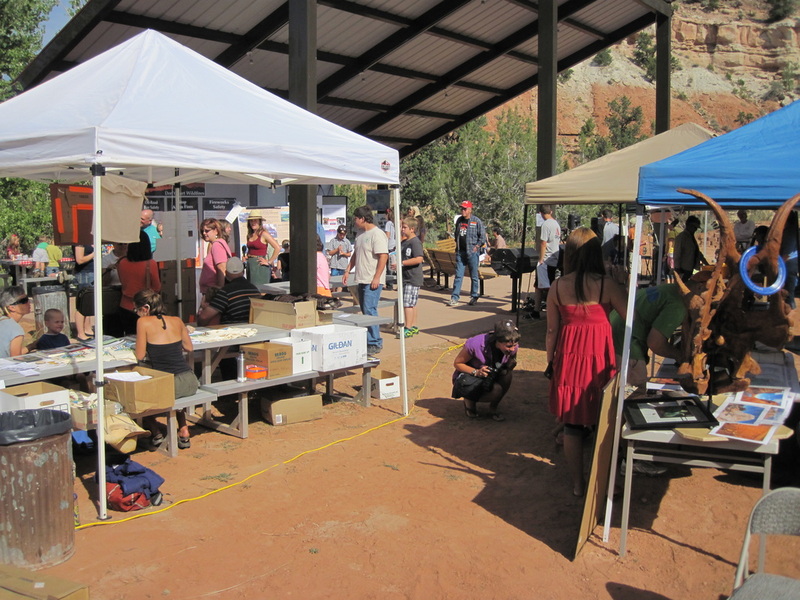 To assess the effectiveness of Utah's NPS education efforts. 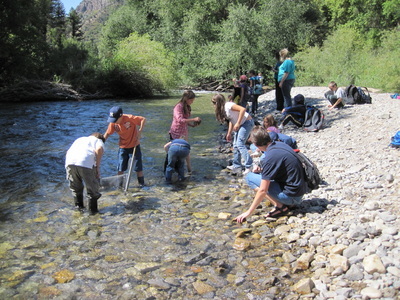 USU Water Quality Extension is an important partner in I&E and has many resources available for public, land managers, agencies and educators. 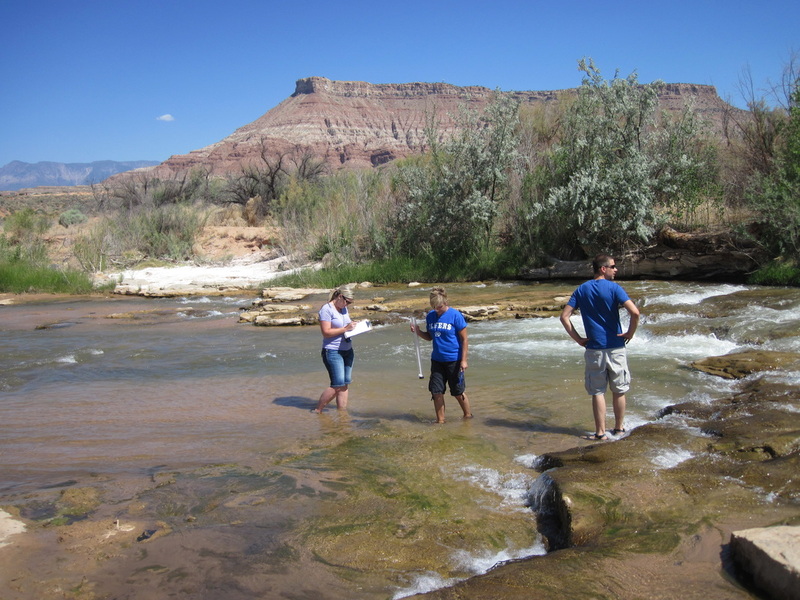 ​Utah Water Watch is a volunteer water quality education and data collection program that increases awareness about water quality and promotes stewardship. 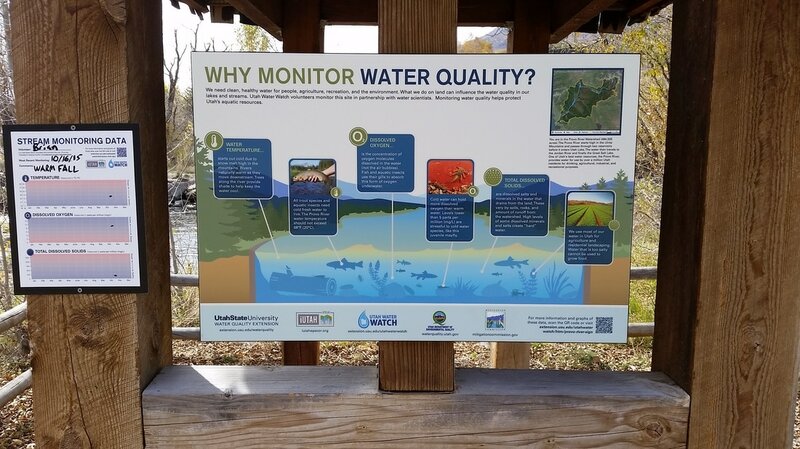 Each year the Utah Water Quality Task Force identifies those who have made a real difference in the protection and management of water quality in the state. These awards acknowledge the extra efforts made by Utah citizens that improve and protect our state's water quality, those who go above and beyond the call of duty, who have been leaders in their community, and who have been instrumental in changing people's behavior or in improving water quality in the state. Since 2001 over 35 educators have been selected to receive this award. 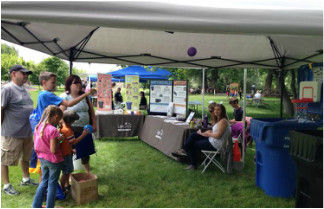 Outreach activities at the Bear River Festival for families to learn about the watershed. Teacher and Utah Water Watch volunteer trainings to gain hands on experiences. 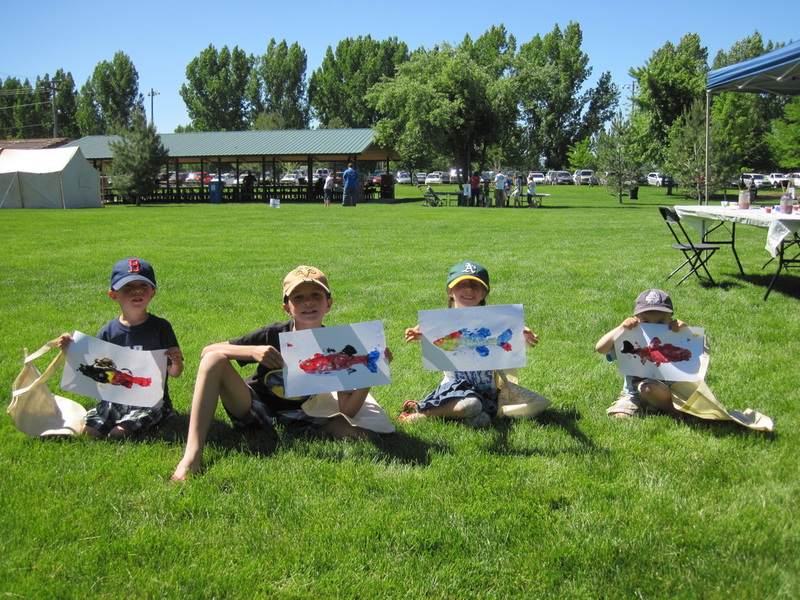 Children at Bear River Celebration in Logan. 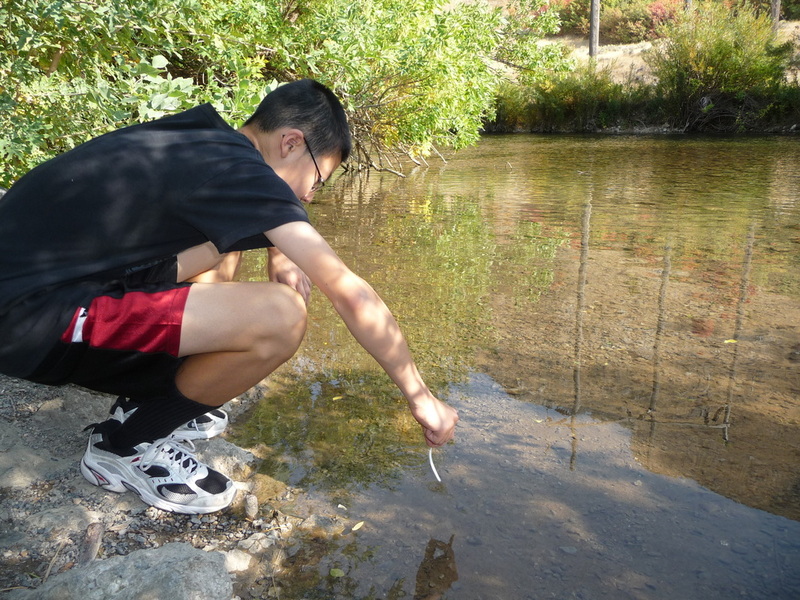 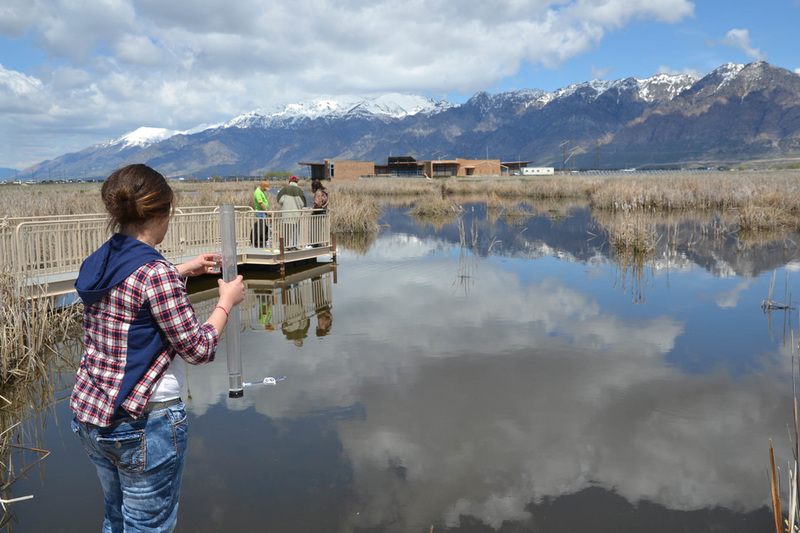 Students at Envirothon testing water in Box Elder County. 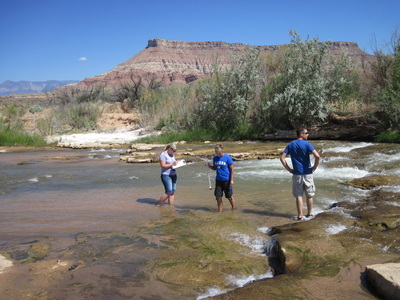 Teachers monitoring the Virgin River in Washington County. 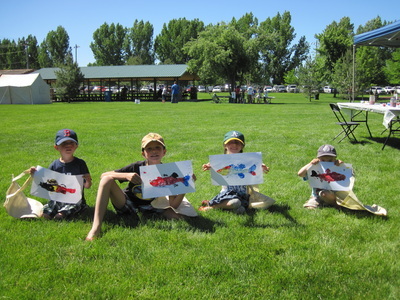 Water festival in Garfield County. Outdoor educational signs at Red Butte Gardens in Salt Lake City. 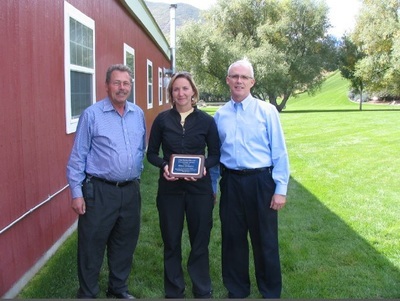 Kelly Gallo is awarded a Water Quality Task Force award for teaching in Wasatch County. Students feed trout as part of the Trout in the Classroom program at USU. DWR employee and Utah Water Watch volunteer monitoring water clarity on Bear Lake. 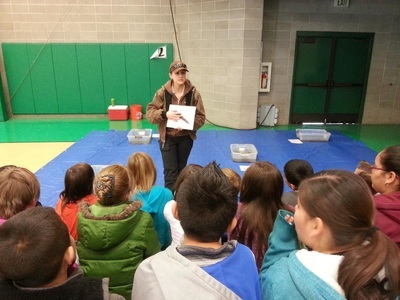 Students at Natural Resources Field Days in Cache County. 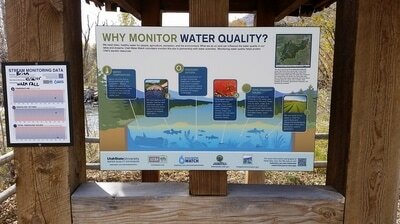 Outdoor educational sign about water monitoring along the Logan River. 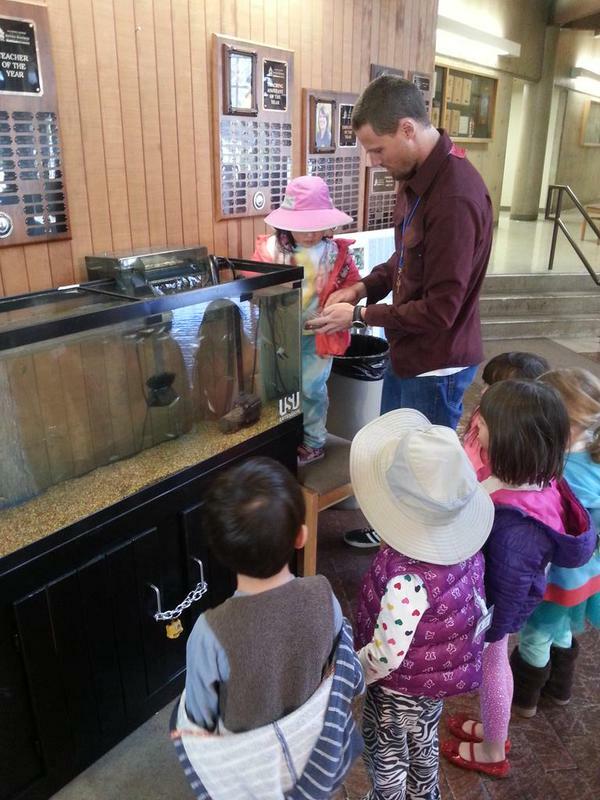 Students learn about stream insects at Ogden Nature Center. 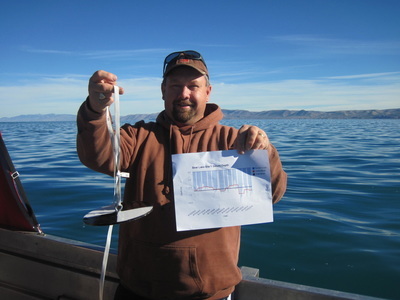 Utah Water Watch volunteer tests pH. 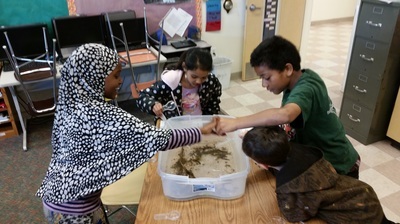 Rose Park Elementary students learn about stream insects in Salt Lake County. People learn about erosion at USU's stream hydrology trailer. 4th graders learn about stream insects at Weber County Water Fair.